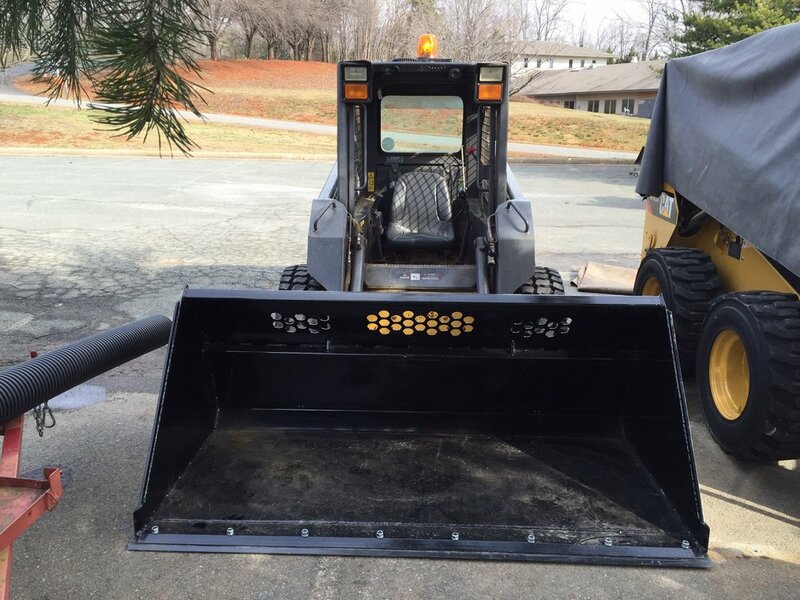 Over the past 15 years, Bluehill Service Company's owner, Mike Halliday, has provided local Charlottesville buisnesses, banks and warehouse supply facilities with winter snow removal services. Bluehill Service Company provides plowing, ice-melt, and sidewalk cleaning. Each year Bluehill Service Co accepts a limited number of snow removal service agreements with local businesses in their service area. We prefer to have our customers in a close travel area so that we can provide 24-hour snow removal services that can handle lot being cleared with up to 12” of snow accumulation. 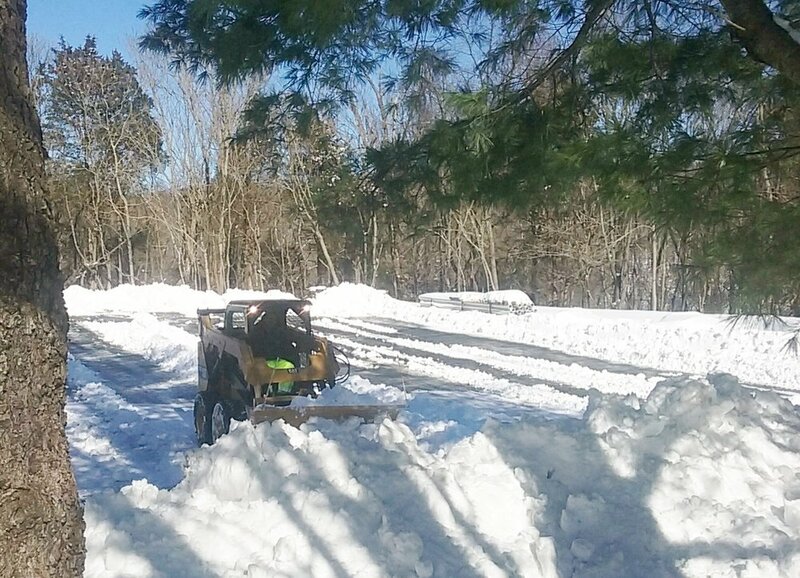 Bluehill stands behind our annual commercial snow removal service agreements. We keep our fleet in top shape and efficiently utilize proper road salts and non-evasive safe salt for concrete. We like to build a continual reputation with our customers so that we can understand the property and lot needs during winter snow events. We take our job very seriously and provide our customers with the required liability insurance that some local contractors may not have. We provide written documentation for each snow event and service we provide, everything from when the sidewalks were shoveled and when public walkways were cleared. Our customer satisfaction is our future, and we value the customers who depend on our winter services.